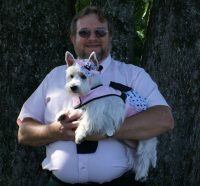 I’m Frances Fielder, from Roland Arkansas. 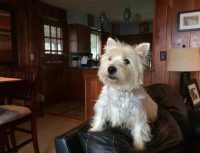 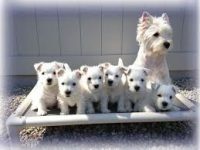 I only own a few westies and strive to raise the absolute best westies that I can! 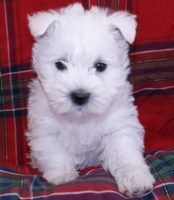 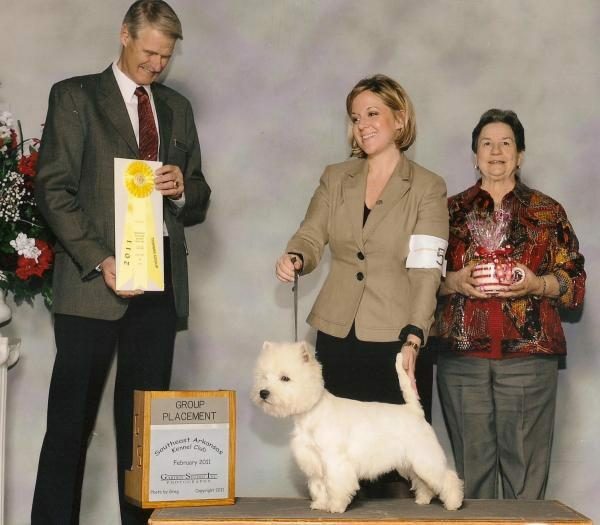 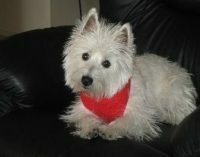 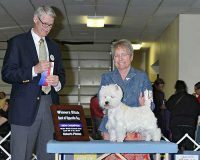 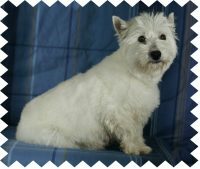 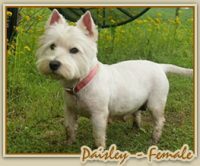 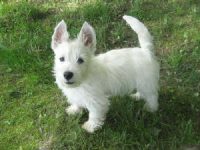 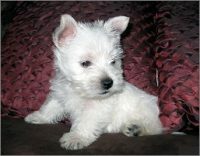 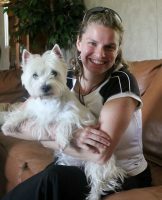 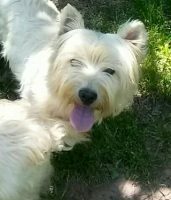 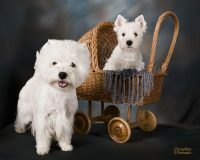 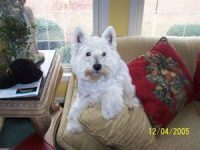 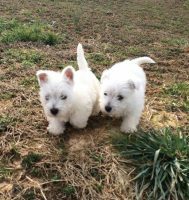 I raise ONLY WESTIES, and sell puppies ocassionally to pet or show homes. 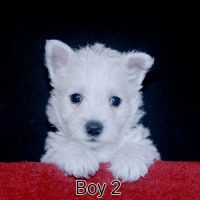 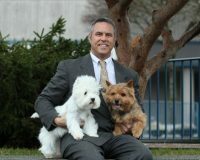 I welcome pet, agility or obedience homes for my puppies, but on spay/neuter contracts and limited AKC registration only. 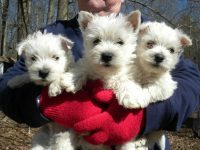 My puppies come with a written health guarantee and a spay/neuter contract. 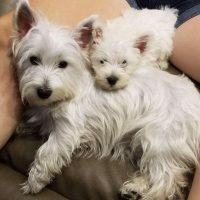 I litterbox train all my puppies, they all have age appropriate shots and worming, and are vet checked prior to going to their new homes.